IT'S election day and thousands of residents are readying themselves to hit the polls to decide who will be the next Member for Tweed in what is expected to be a hotly contested battle in the NSW State Election. The seats of Tweed and Lismore, previously safe National Party seats, have seen a swing to other parties in recent years and this is expected to continue due to a number of fiery issues which have divided the community, especially in Tweed. According to bookies Ladbrokes, Labor is the $1.50 favourite to take out the seat of Tweed, while the Coalition sits at $2.50. The Greens sit at $34, while Sportsbet has the Sustainable Australia Party and the Animal Justice Party at $31 and $51 respectively. For the NSW State Election, Gladys Berijklian is the favourite to remain Premier at $1.36, while Michael Daley's Labor sits behind at $3 and drifting. The Tweed has proved to be a major battleground for the 2019 election and is also a seat on the electoral pendulum that may be crucial if Ms Berejiklian is to retain government. 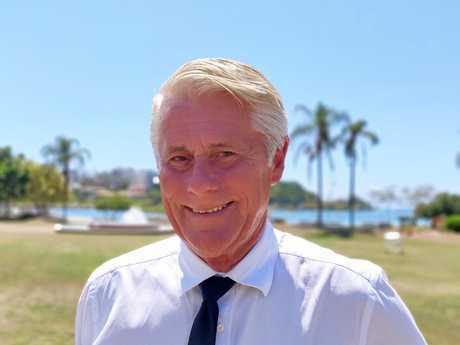 Tweed MP Geoff Provest, who has held the seat since 2007 and won the 2015 election with 47.1 per cent of the primary vote and by 3.2 per cent after preferences, knows the Tweed Valley Hospital debate could cost him his place in Parliament. The decision to place the new $534 million hospital on a site on the Cudgen Plateau, near Kingscliff, has led to a toxic fight among those who want to save farmland from development and those who want a hospital as soon as possible. 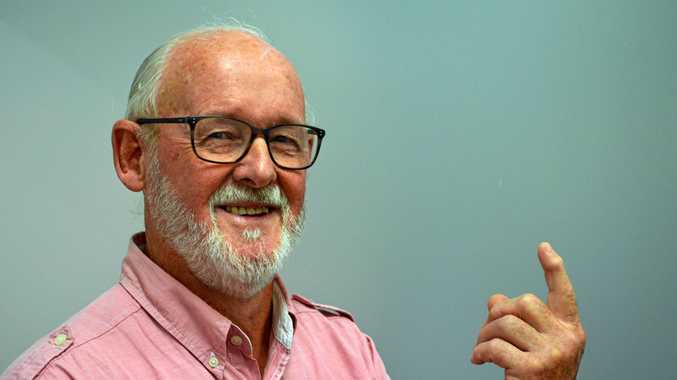 "At the end of the day I've done what I set out to do, which was listen to the doctors, build a new facility designed by the doctors, needed by the people of the Tweed,” Mr Provest told the Tweed Daily News. "I hope they continue to support me so I can deliver 21st-century medicine and finish off the hospital and deliver a seniors card, a light rail extension from the Gold Coast into Tweed Heads and an increase in police, teachers and nurses. "I've done the best I can for the people and that includes delivering, whether it's health, police and the environment. I'm very humbled and respectful for the people of the Tweed. Labor candidate for Tweed Craig Elliot said today's vote was a "referendum” on where the new hospital would be built, with his party pledging to move the project to Kings Forest if it wins. 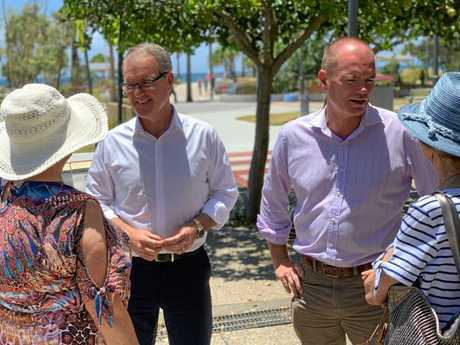 "We'll build a new hospital on-time, on-budget and importantly at the right location and save Kingscliff and Cudgen from a Gold Coast high-rise style agenda,” Mr Elliot said. "Labor will not waste $2.2billion on two stadiums in Sydney and instead invest into regional NSW such as Tweed. It comes down to priorities and at the end of the day this government has all the wrong priorities. "We're investing in TAFE, extra nurses, dedicated security staff in the hospital, and renewable energy. There are so many good things Labor will invest in. State Labor Leader Micheal Daley and State Labor candidate for Tweed Craig Elliot speak with Kingscliff residents. Labor has also pledged to build a high-school in Pottsville, a piece of infrastructure wanted by residents but so far denied by the existing government. The Tweed election is largely expected to come down to preferences, with a vote for the Greens likely to down to Labor if the Greens do not win the majority, meaning Mr Provest is facing an uphill battle to retain his seat. However, if the Coalition were to win the State Election and lose the seat of Tweed, the local sitting member would be powerless, meaning the Tweed Valley Hospital would remain at its existing location. 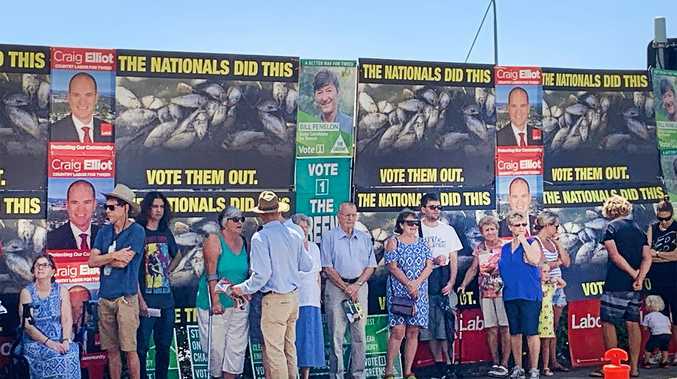 In Murwillumbah, residents head to the polls in the Lismore electorate, with Labor's Jannelle Saffin the bookies' favourite to take the seat from the Nationals at $1.65, while new Nationals candidate Austin Curtin and the Greens Sue Higginson both sit at $3.50.